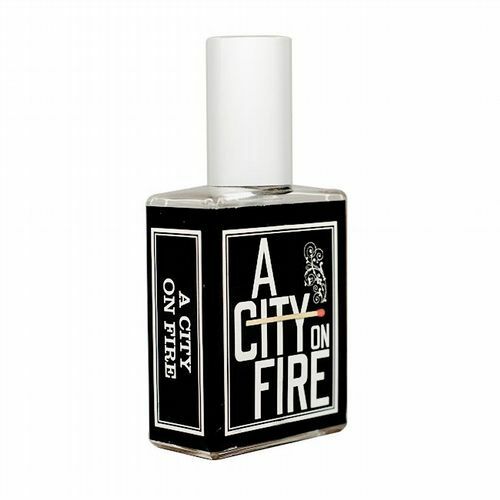 Imaginary Authors are a young, hip fragrance house with bold ambitions and big ideas. 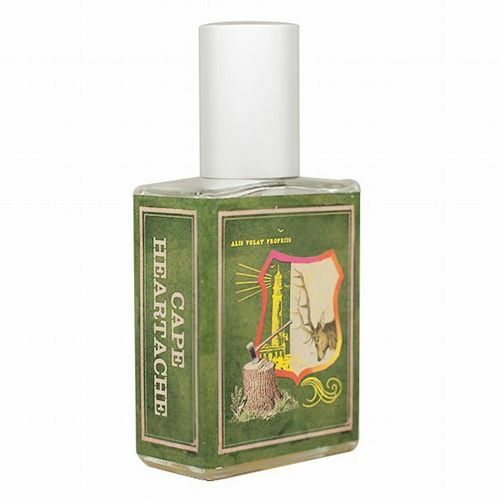 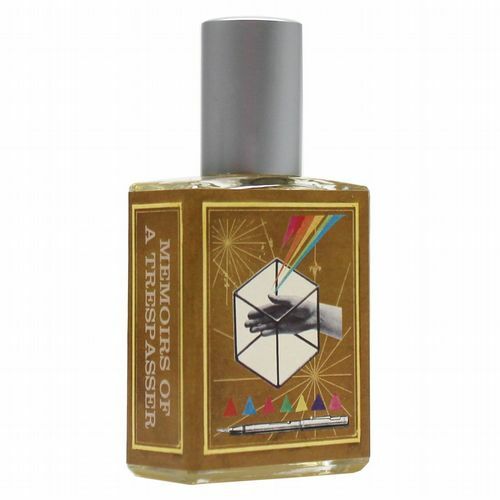 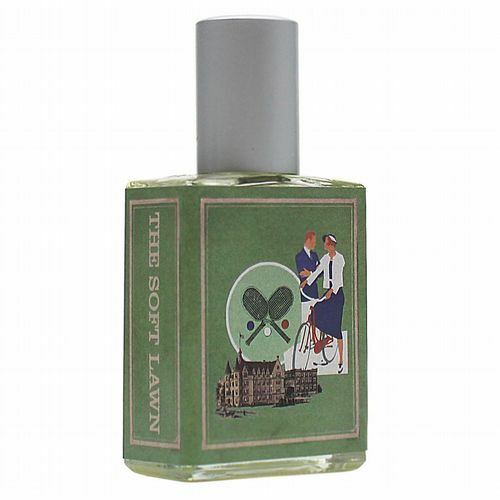 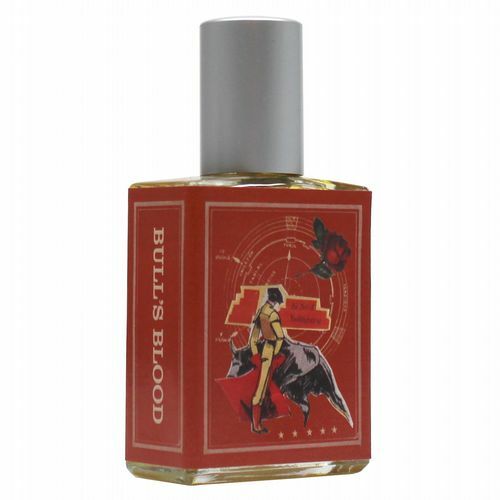 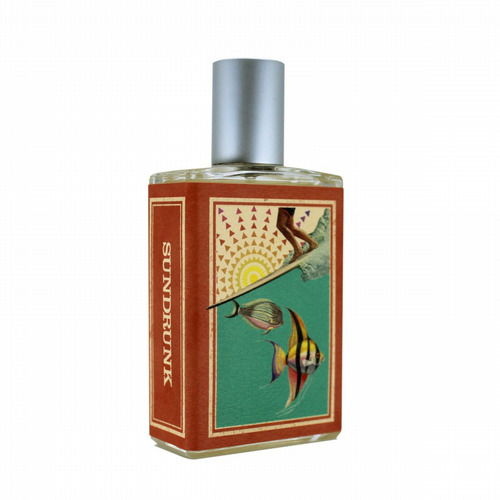 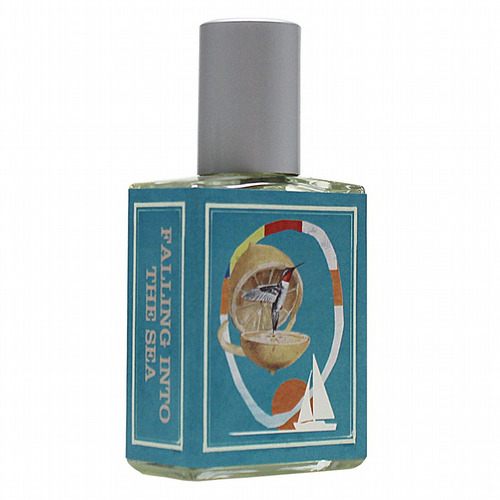 Based in Portland, one of America’s most dynamic and artistically stimulating cities of the 21st century, their range of fragrances are inspired by storytelling and the power of narrative. 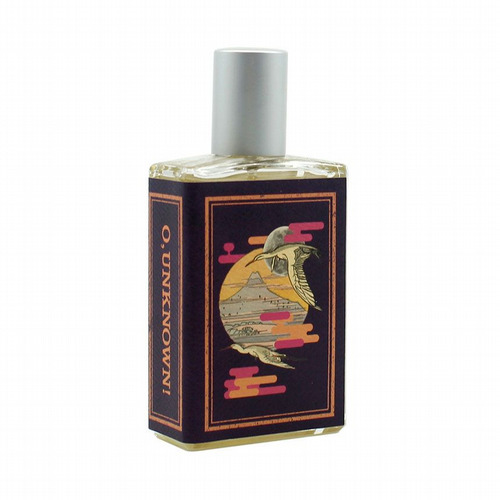 Contemporary, intriguing, and utterly intoxicating, Imaginary Authors promise to whisk your senses away to a new olfactory landscape. 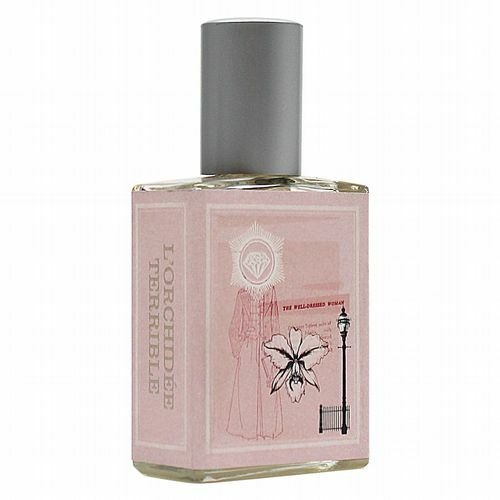 The scents of Imaginary Authors are available exclusively from Roullier White in the UK.